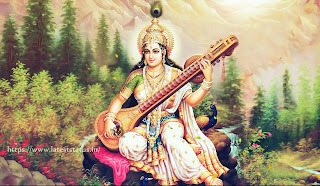 Happy Ayudha Puja & Saraswati Puja! When in search of dream inside your heart. 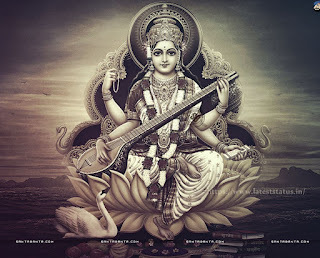 Let’s pray to Goddess Saraswati. 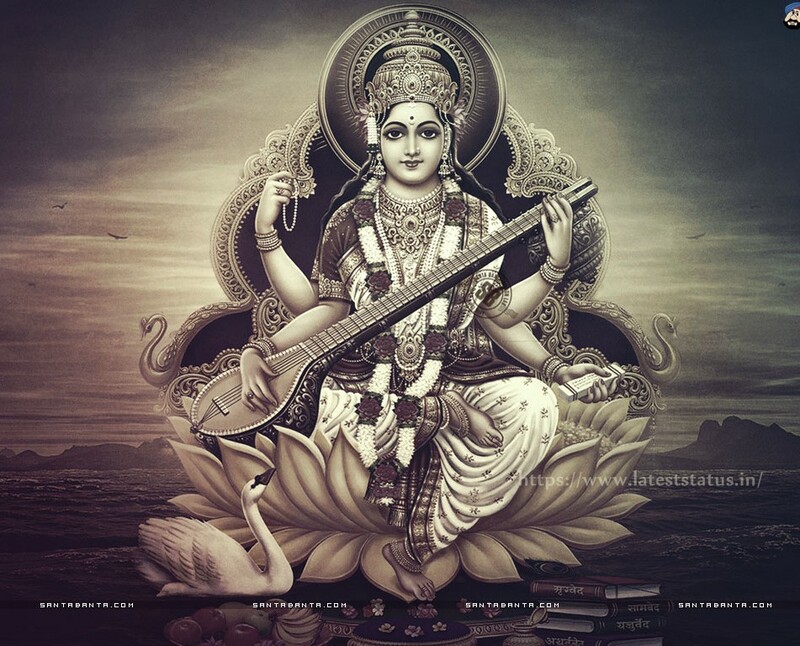 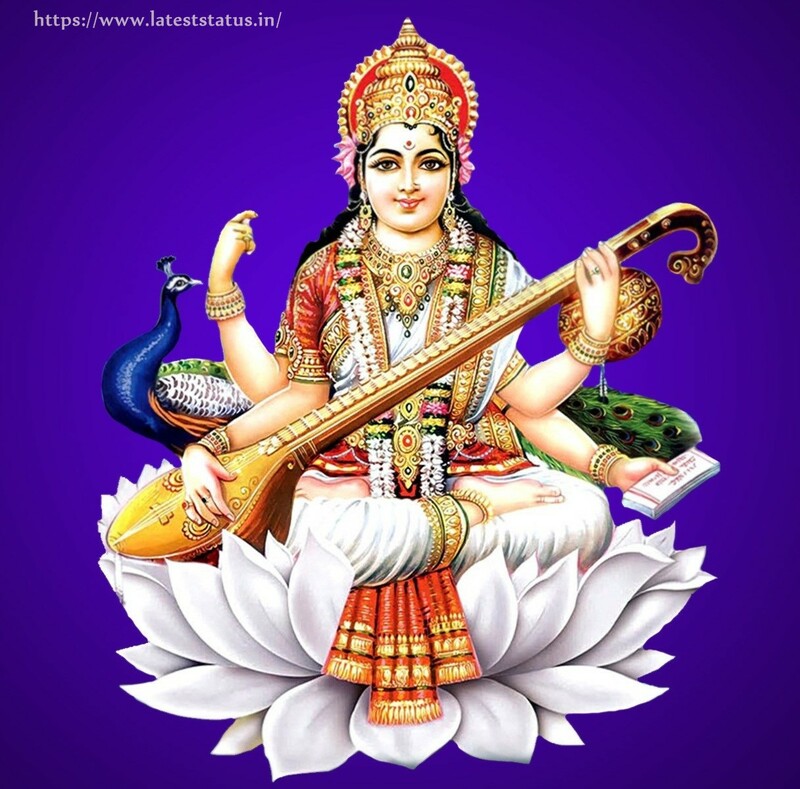 May Goddess Saraswati Bless you with Knowledge and Wisdom!